OSPREY Camp ~ Opportunities for Stewardship Promoting Respect for the Environment and Youth. Our Outdoor School Program is designed to provide students with hands-on learning and application of natural science and conservation concepts while living together in the outdoors. A different kind of academic camp. The social development aspects of OSPREY Camp set it apart from similar programs. Students unplug and take a break from cell phones, computers and electronic games to focus on relationships with peers, mentors, teachers and even themselves. Outside of class, students enjoy structured down-time, including skits, songs and team-building activities. The theme of “respect for the environment and youth” is woven throughout all aspects of camp, encouraging students to be their best selves. Countless friendships have started at OSPREY Camp. OSPREY Camp is a safe, positive and supportive environment where, for my students, poverty and limited English is not a liability. Everybody, no matter their cultural or language background, can participate fully. The beautiful sounds of the earth make me feel calm, relaxed and like there’s really more than just cities and lights… these sights are beautiful and fill me with joy… I think it is much better than video games. I love nature! The diverse range of environments is an amazing benefit of being at Camp Solomon Schechter. My favorite spots are the beaver dam, the mystery trees, the bog and the lake. Powerful Application of Science Concepts. 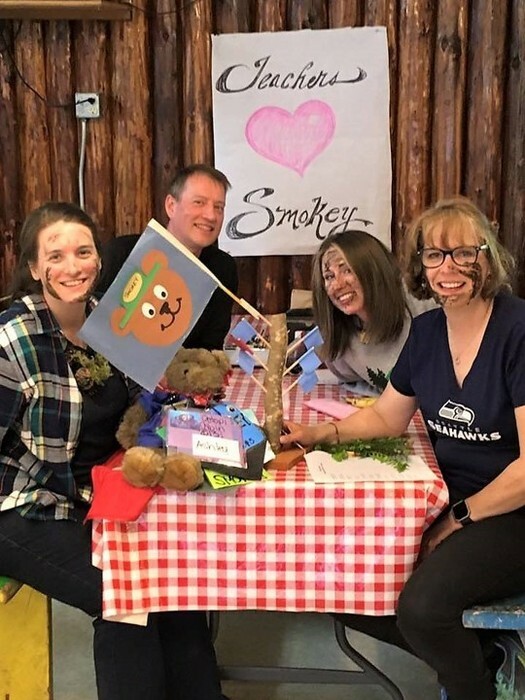 OSPREY Camp began over 40 years ago when environmental education became a focus in elementary schools in the Pacific Northwest. The program is designed to provide students with a powerful application of science concepts as they live and learn in the outdoors. It continues to evolve and improve, adjusting to reflect changes in scientific understanding and school requirements. Our lessons are aligned with the Common Core and Next Generation Science Standards. 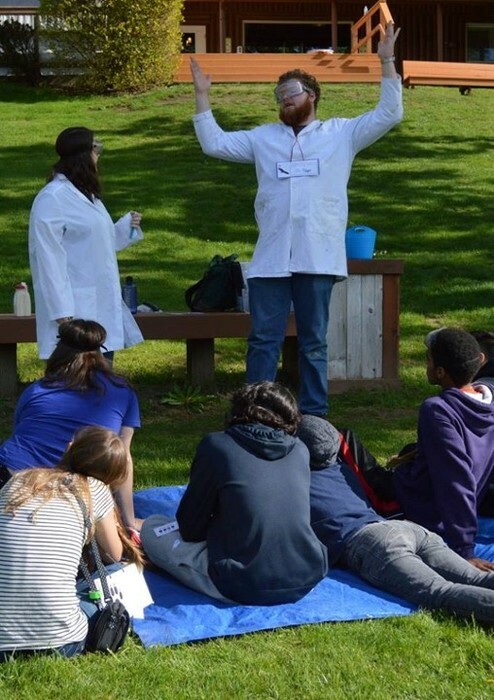 At OSPREY Camp, students learn hands-on science in an outdoor school! 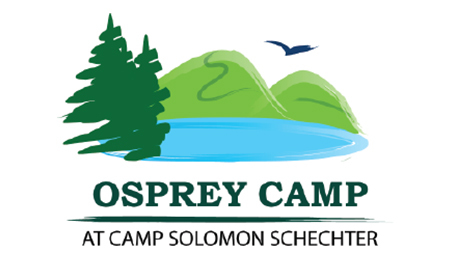 Camp Solomon Schechter, the home of OSPREY Camp, is minutes from I-5, near Olympia. This beautiful locale provides opportunities to hike through and learn about the 180 acres of varied ecosystems. 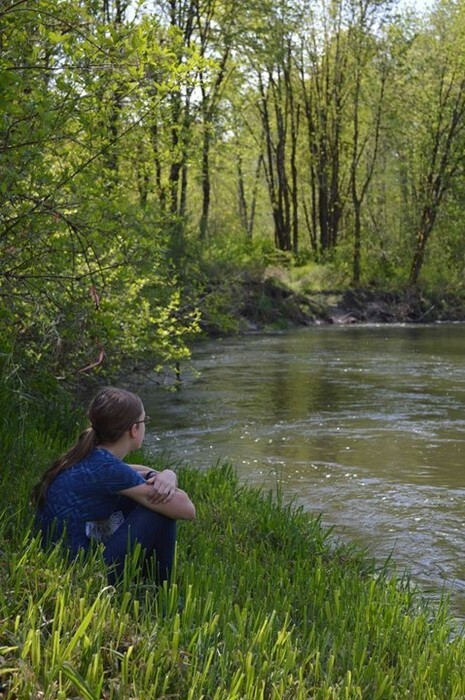 Students challenge themselves physically, while developing an appreciation for our natural environment, transforming them into environmental stewards of the future.